All you need to know about Indian Football. 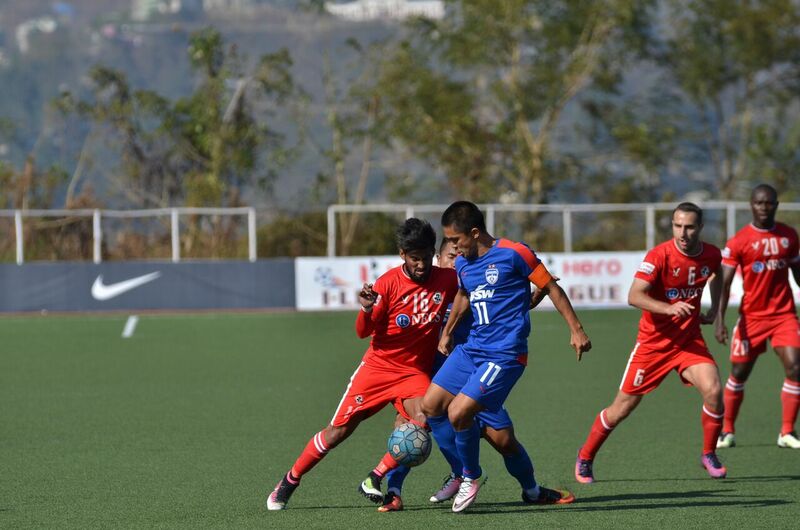 It was a strange round in the Hero I-League as none of the matches yielded any result with all five matches ending in draws. The round witnessed a historic moment as Indian International and Bengaluru FC forward Sunil Chhetri became the all time top scorer with 90 goals combined in the National Football League(NFL) and I-League, a record previously held by Bhaichung Bhutia(89 goals).